 The Wanderers are looking for Canadian Chakib Hocine to bring leadership to the team’s defence. 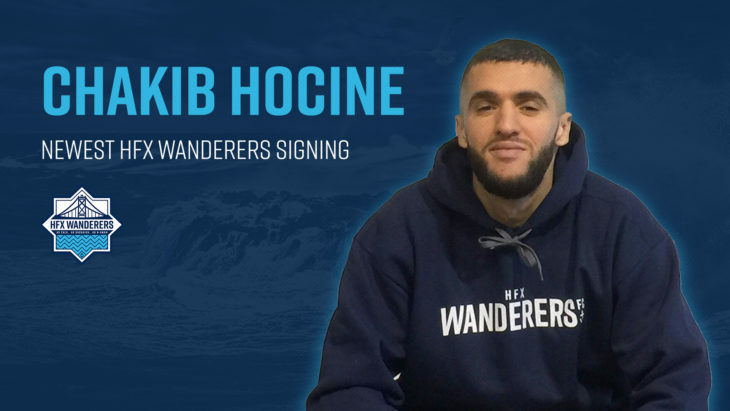 HFX Wanderers FC have made a key roster move as the club continues to build for the new Canadian Premier League by signing centre-back Chakib Hocine. The 27-year-old Canadian joins the Wanderers after an impressive season playing in Finland’s second tier of professional soccer. 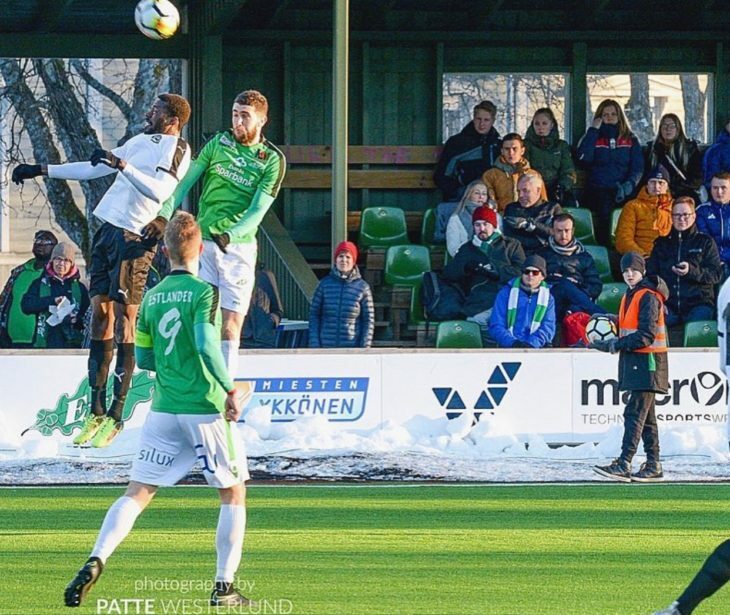 Playing at the heart of the defence, he helped Ekenäs IF finish third in the league, in addition to being a part of the team’s run to the semi-finals of the Finnish cup.  The 6 ft. 5 in.  defender is coming back to play at home as a key member of a core group of Canadian players who will represent the Wanderers and be showcased in the CPL. “I’m so happy because I want to come back and play in my country and I feel like this is the team I want to play for. 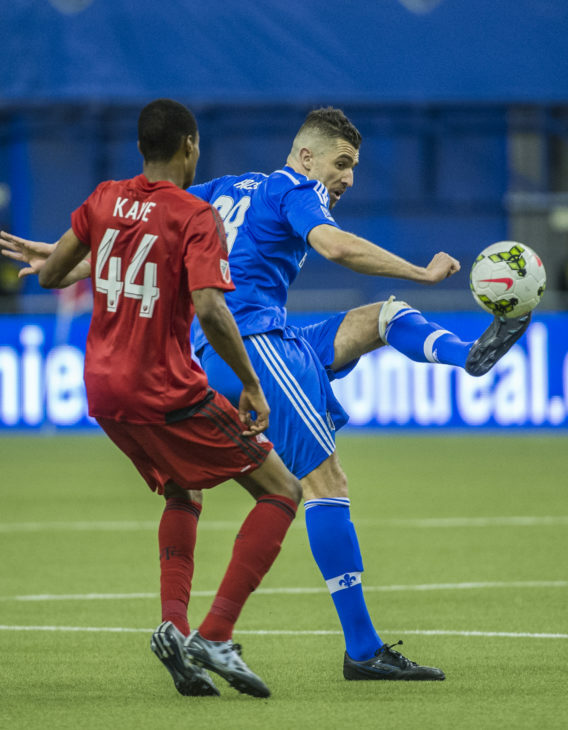 I want to play for Stephen Hart and I want to play for Halifax,” Hocine said.  Stephen Hart, the Wanderers head coach, expects Hocine to play a commanding role for his team, bringing organization to the defence. “I am looking for him to bring a certain level headed leadership. We scouted him extensively. He is good in the air and comfortable on the ground,” said Hart. The Wanderers boss revealed securing Hocine’s signature was “no easy task” because several other teams were chasing him as well. The centre of defence is also a pivotal position Hart had earmarked as a priority for the club from the beginning. Born in Algeria — Hocine moved to Canada with his family as a baby — settling in Montreal, where he grew up kicking a ball around, with soccer a “religion” in his household. His footballing ability was first spotted at the organized levels of the game as a ten-year-old by Saint-Léonard’s youth team.  He went on to play at the semi-professional level for Mont-Royal Outremonts which led to him attracting the attention of the Montreal Impact academy.  After a season with the Impact’s U23 program, a United Soccer League debut with FC Montreal was to follow in 2015. That’s where he played alongside the Wanderers first signing Zachary Sukunda for a season. “I know Zachary the player and the person, so it will be nice to play together again and it’s important for the team and the city because we have a connection to bring this on the field,” Hocine said. He got released by FC Montreal but still likes how they helped shape him as a pro and it sent his career on a different path, that turned out to be one he would love, in Finland. “For me that was a dream to play in Europe and it was a great season in Finland with Ekenäs but I was hearing about the CPL, everyone was talking about it,” Hocine said. The stars aligned with the combined lure of a chance to play close to home, where his family can travel from Montreal, as well as the opportunity to play for a coach he admires. “He wants to play football and this is how I am, I want to play and I’m the kind of centre-back who wants to play good football and this is the identity of Stephen Hart, he wants his team to play good football,” Hocine said.  The big defender is setting his sights high, hoping not only to win the trust of his new head coach at the Wanderers, but also to try to force his way into the thinking of John Herdman, the coach of Canada’s national team. Chakib Hocine is proud to be a part of the new Canadian Premier League and hoping a good season with the Wanderers could lead to a call up to the Canadian national team. 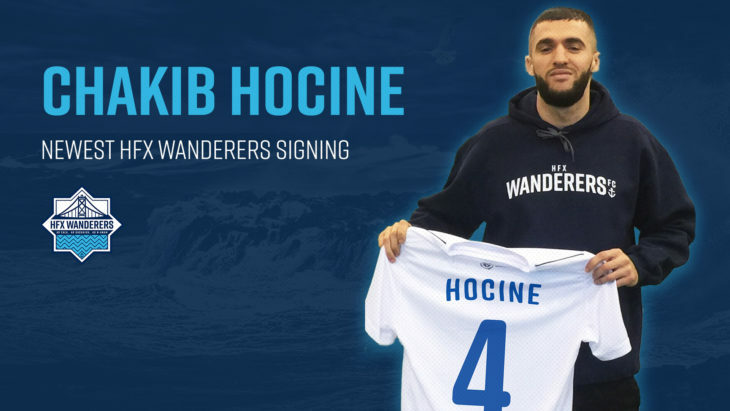 After reading about the unique atmosphere the fans hope to generate at the Wanderers Grounds — as well as seeing eye-catching pictures of Halifax — Hocine is looking forward to arriving in Nova Scotia to begin the next chapter of his career. “I’m so excited, I know the fans are really nice fans and it’s going to be a great season,” he said. He’s signing for the club pending a medical and the completion of an International Transfer Certificate in the transfer window, when it opens in February 2019. After playing so far from home, our new signing can’t wait for the chance to play in front of his mom, dad, three sisters and two brothers, now he’s only going to be a short flight from Montreal. He’s pretty sure they’ll be coming to Halifax to see him out there for the Wanderers. Hocine is the sixth confirmed player of the new Wanderers squad following last week’s unveiling of Jan-Michael Williams, Elton John, Akeem Garcia and Andre Rampersad from Trinidad and Tobago. The new additions join the club’s inaugural signing Zachary Sukunda who was announced last November. The Wanderers have also drafted University prospects Peter Schaale, André Bona and Christian Oxner, who will all be fighting to win contracts. Behind the scenes, head coach Stephen Hart is well on his way to securing a good portion of his squad.  Stay tuned for several more player signing announcements in the coming weeks as the club builds towards the Canadian Premier League’s kick-off in April. 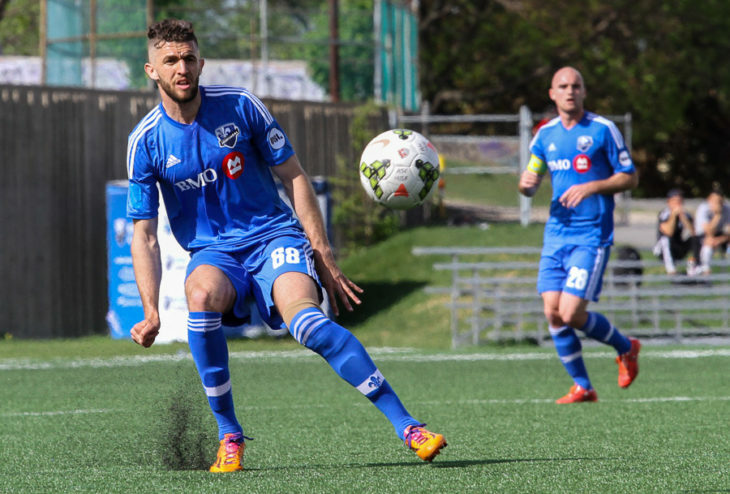 The Wanderers want to congratulate Chakib and wish him all the best in Halifax.